Have you tried to buy Choc Zero chocolate only to find that they are sold out? This happens quite a bit. Their chocolate and syrups are so good that they just can’t keep them on the shelves. 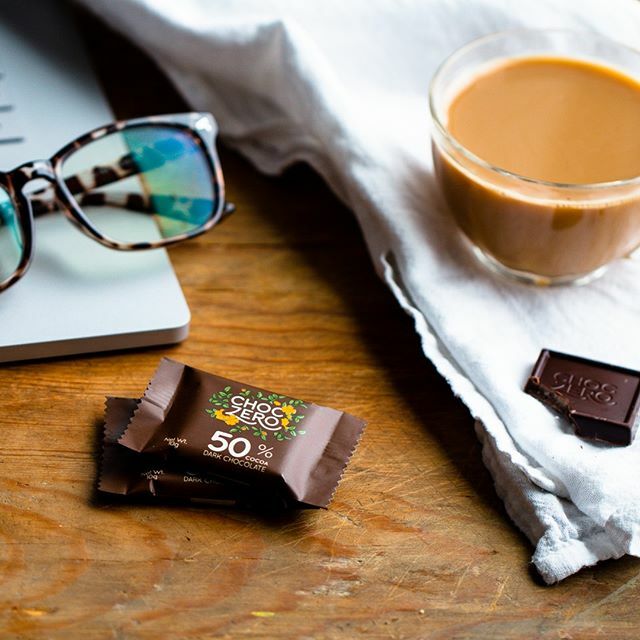 But you may not know that Choc Zero Restocks their online store every Friday at 5pm! 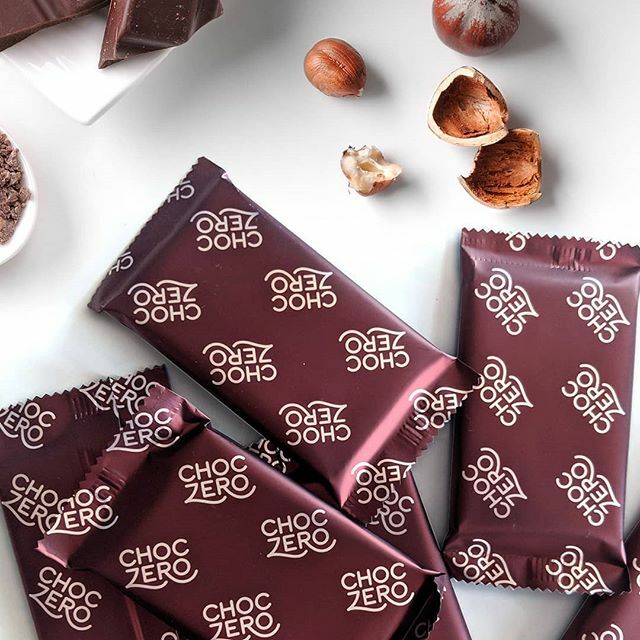 Choc Zero is an amazing little company that is in the middle of becoming an amazing big company. They can only restock a certain amount of product at a time right now. So If you are trying to buy chocolate in the middle of the week, You may have a limited selection. If you are running low on their amazing syrups, chocolate bark, or chocolate squares, set an alert of Friday at 5pm. I do and I always buy a little of my favorites so I never run out.